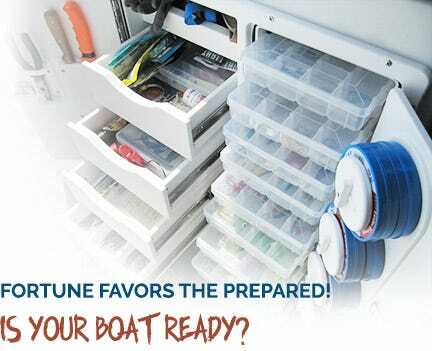 We know boat hardware! 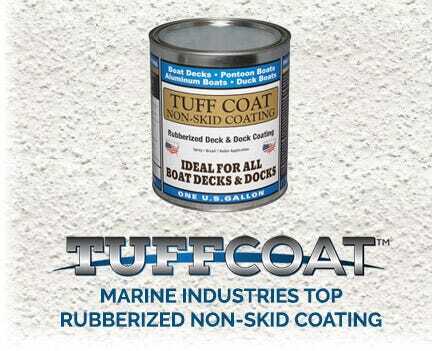 Below are the products we've used for years in OEM production for hundreds of leading boat brands. 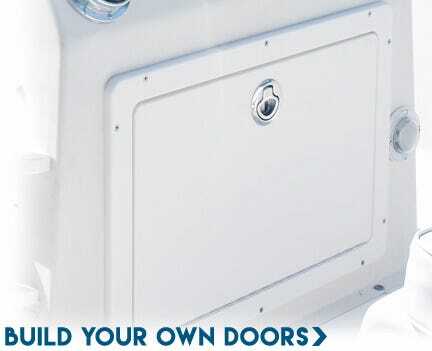 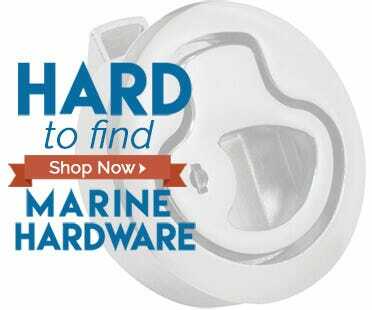 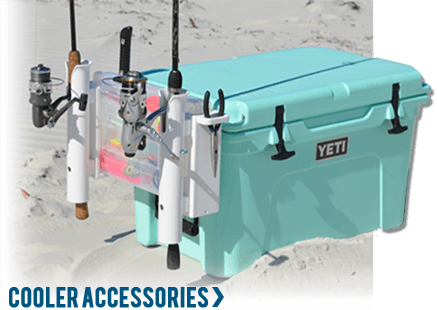 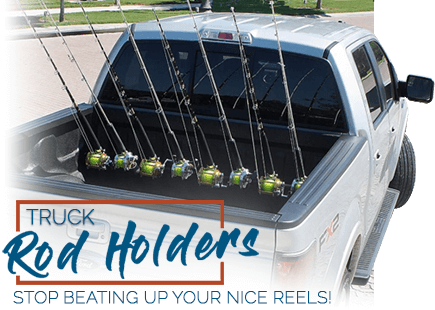 Shop with confidence knowing your getting proven marine hardware from a trusted source!